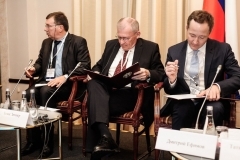 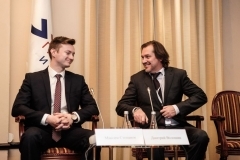 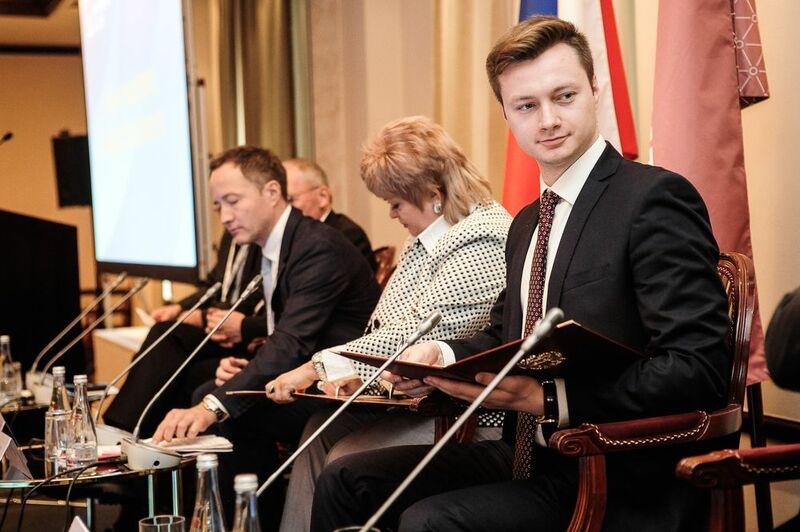 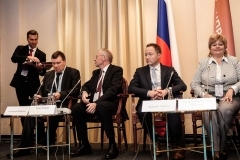 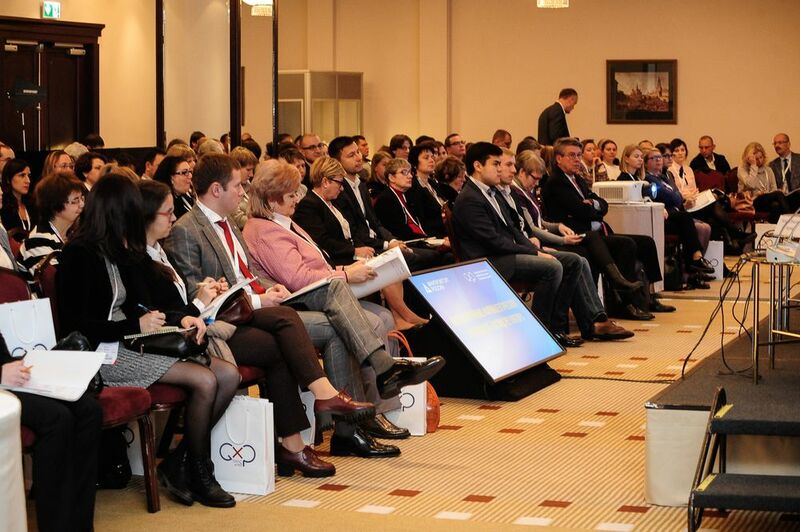 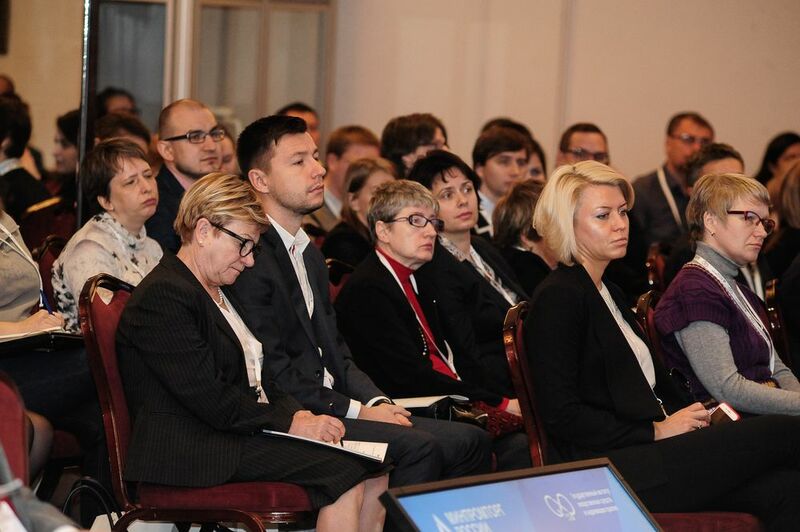 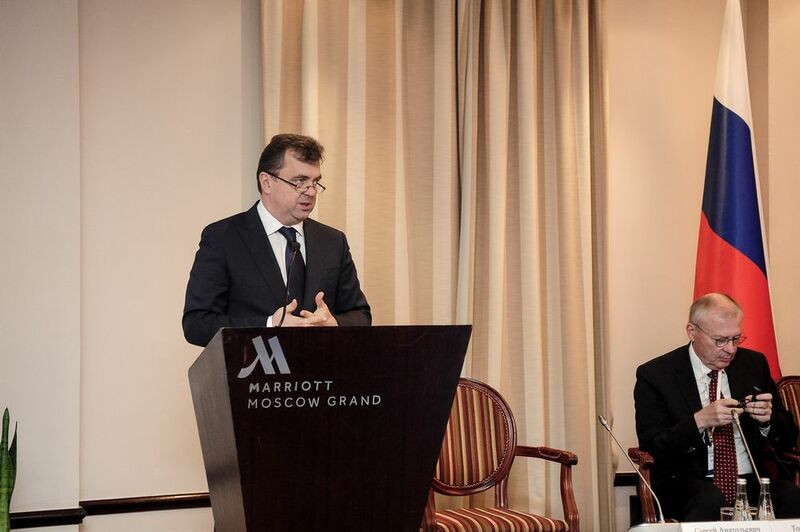 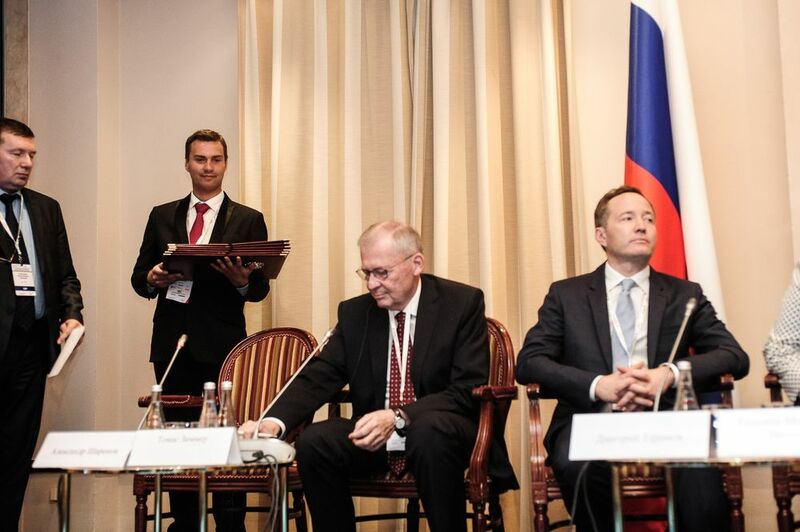 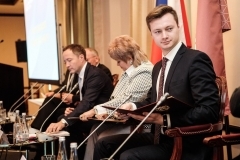 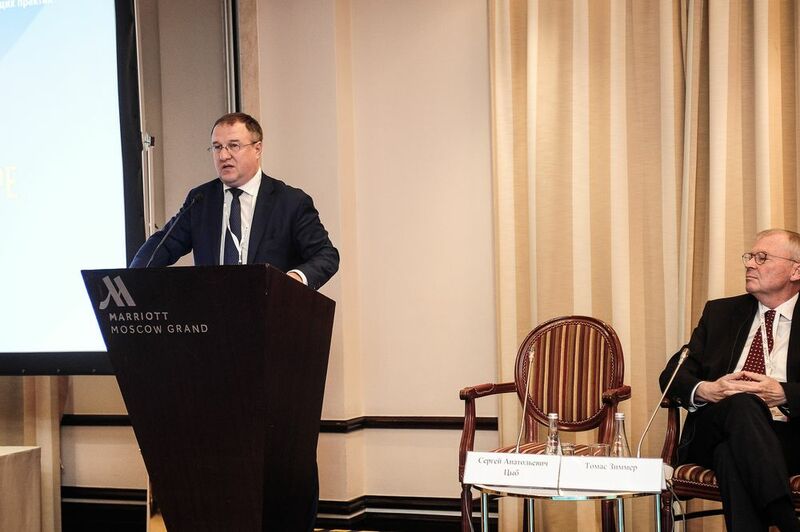 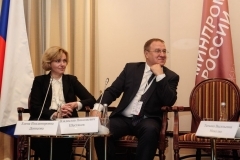 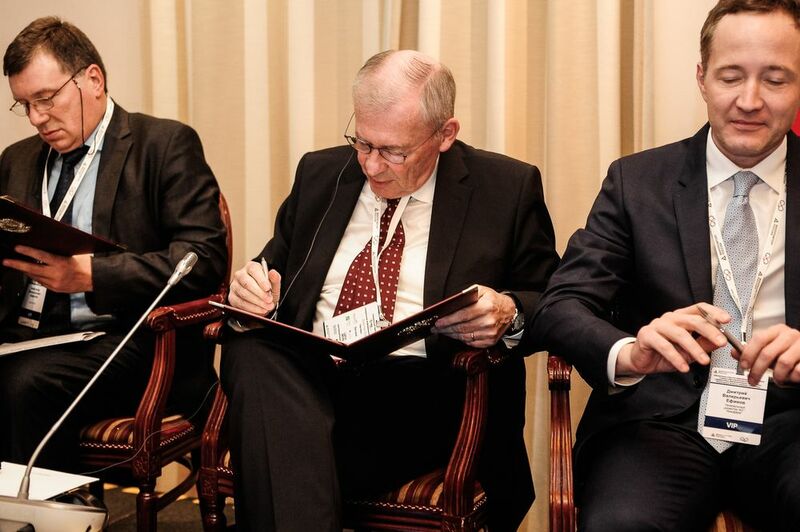 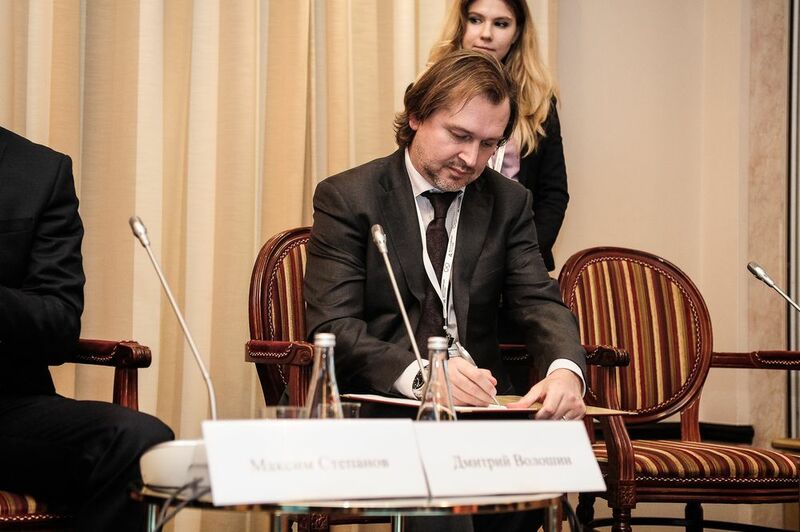 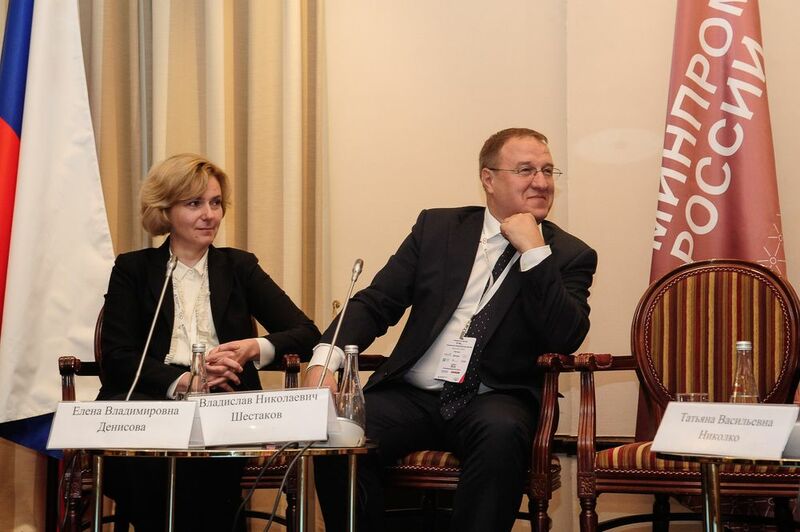 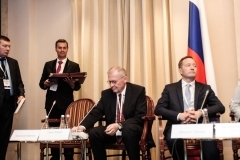 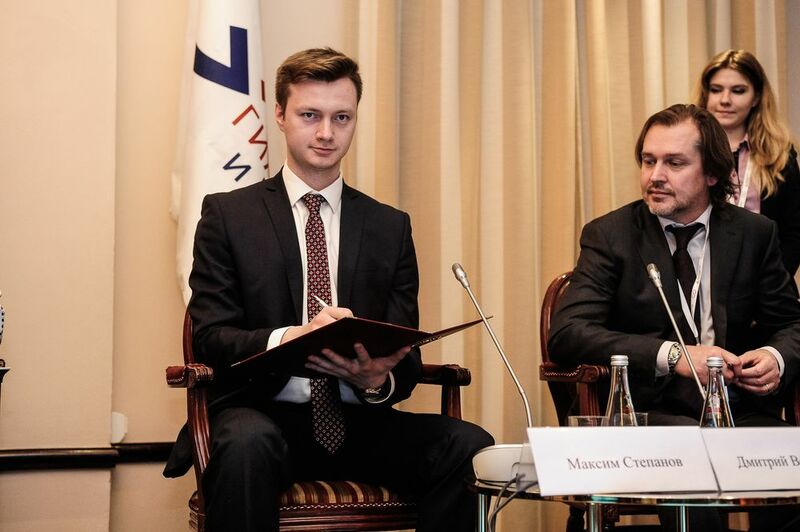 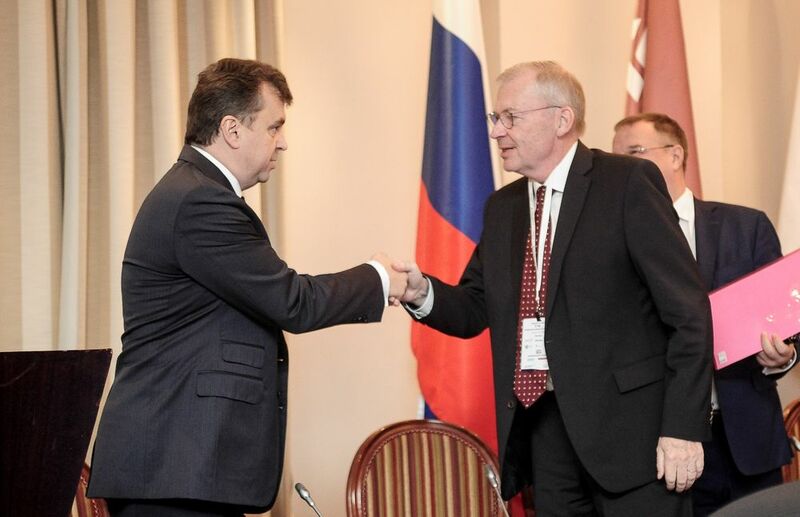 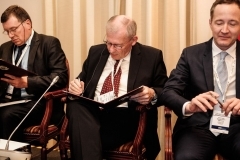 The presentation of ISPE EAEU Affiliate Opening Ceremony has been held in Moscow, within the framework of which a Memorandum of Intent was signed between the global ISPE and the founders of the independent Eurasian Affiliate, including: «R-Pharm», «NIZHFARM» (Stada Group), FAVEA Group, PHARMA GROUP BALTIC. 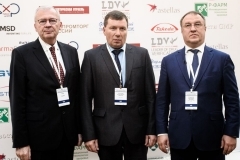 The initiative was supported by the Ministry of Industry and Trade of the Russian Federation and Federal State Institution «State Institute of Drugs and Good Practices» of Minpromtorg of Russia. 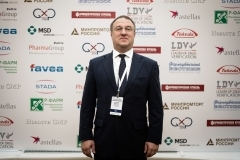 The General Partner of the Conference has been LLC «MSD Pharmaceuticals». 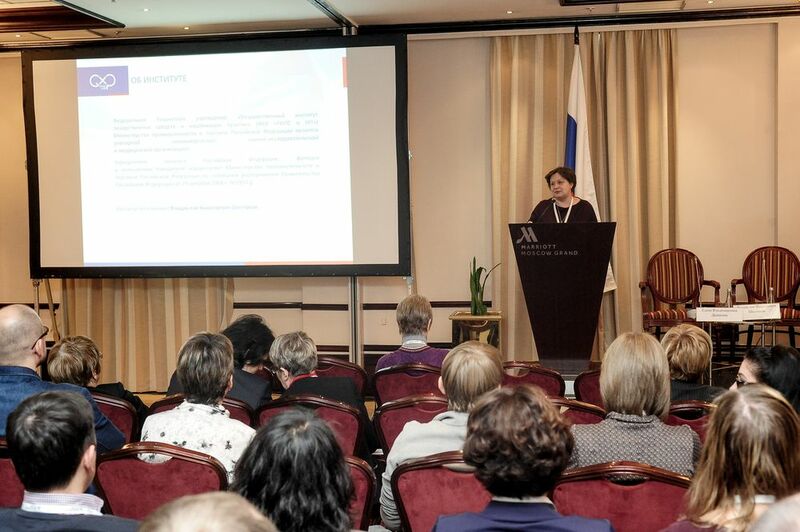 «ISPE EAEU Affiliate opening provides great opportunities to the pharmaceutical community of the Union countries in the field of pharmaceutical engineering. 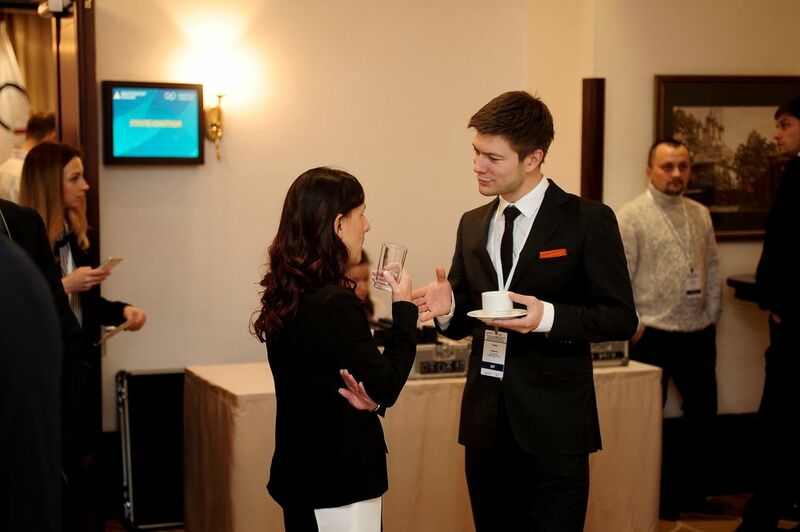 First of all, it is the access to the latest technologies and professional knowledge. 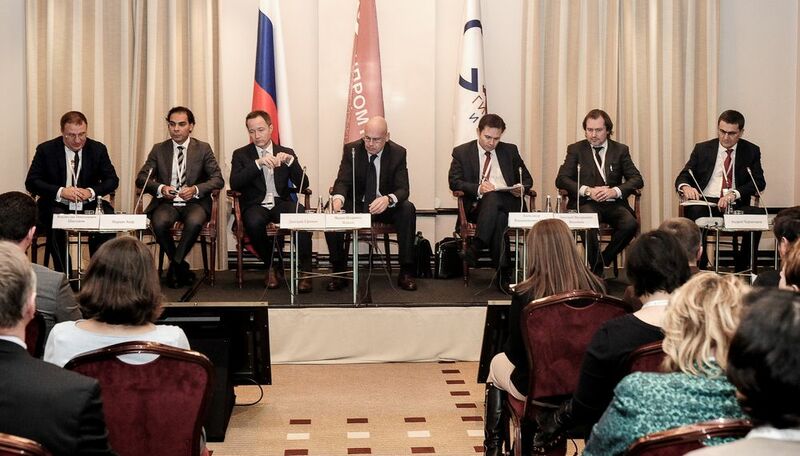 Thus, advanced countries have gone far ahead in their scientific research and engineering projects. 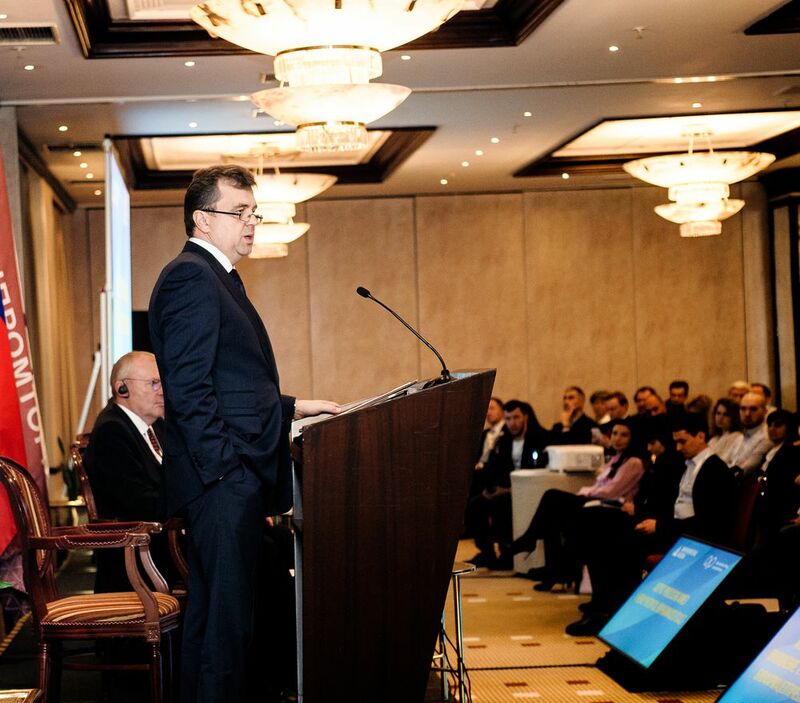 For example, today we are on the threshold of personalized medicine, in which individual patient differences will be considered for the most effective use of drugs. 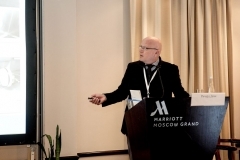 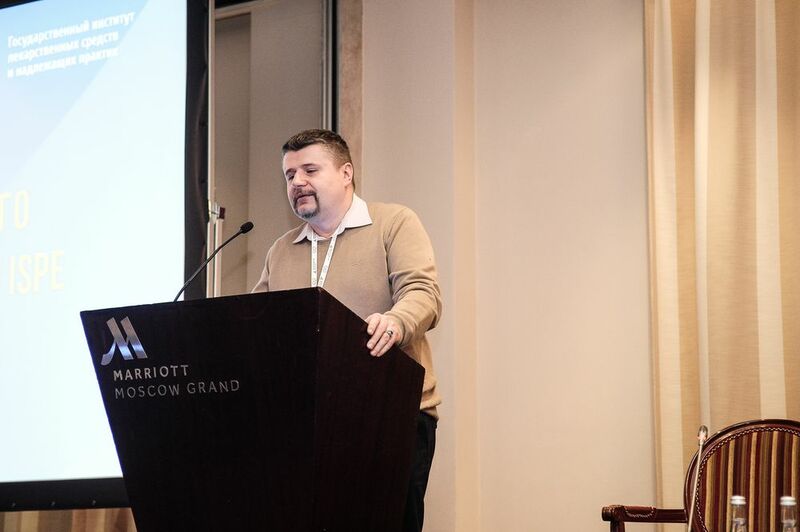 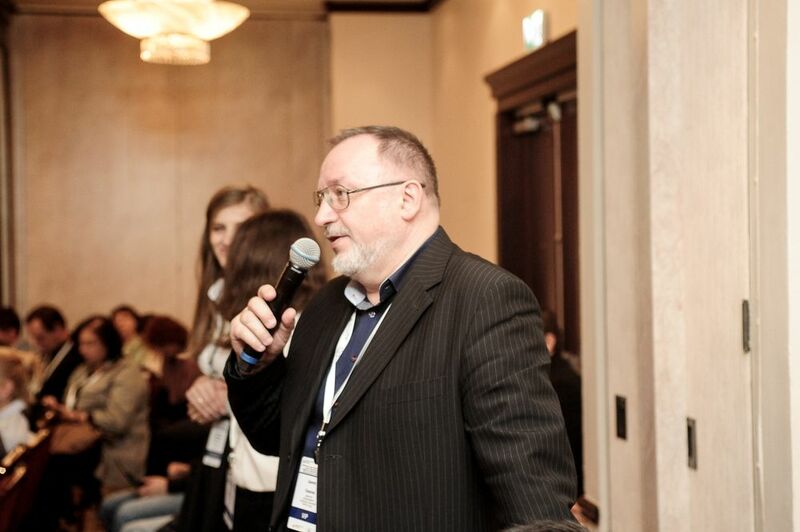 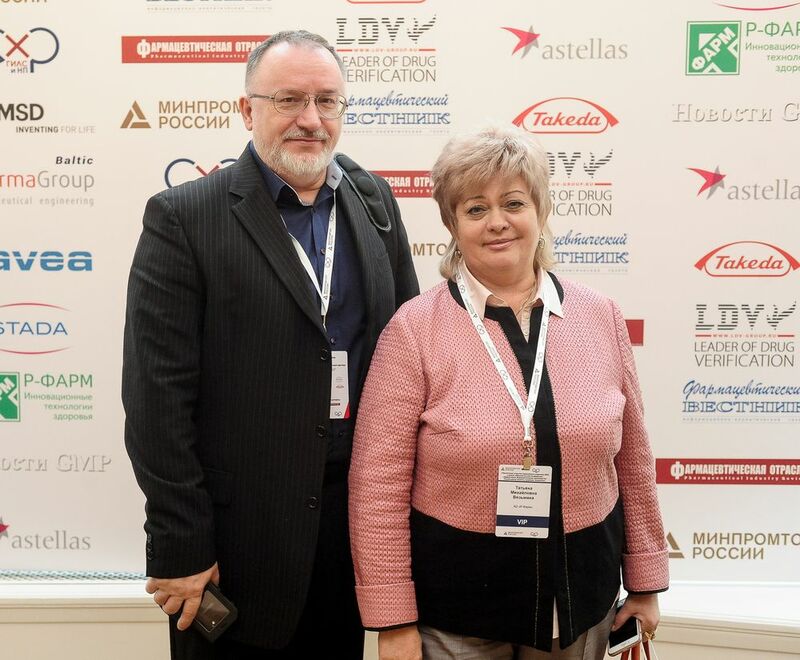 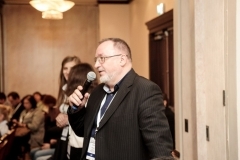 Such expertise and the best world experience in the sphere of pharmaceutical engineering are being developed particularly in the ISPE association, which unites more than 20,000 members from more than 90 countries of the world», – commented Alexander Sharonov, Director of the independent Eurasian ISPE Affiliate. 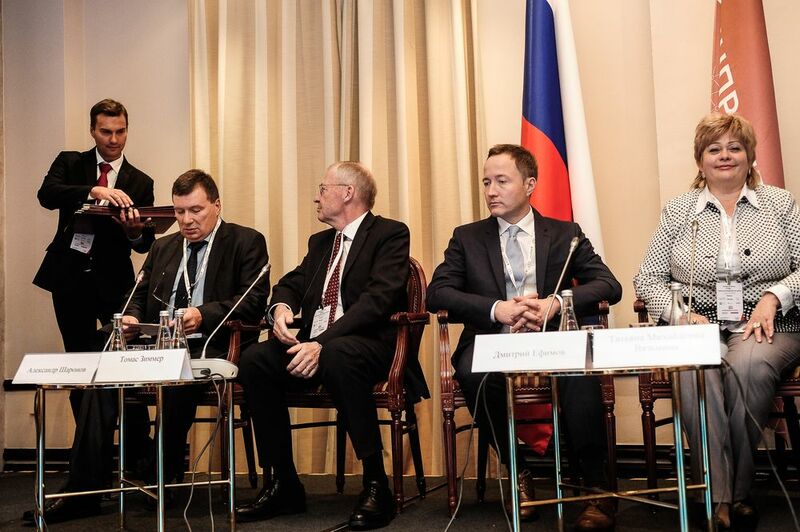 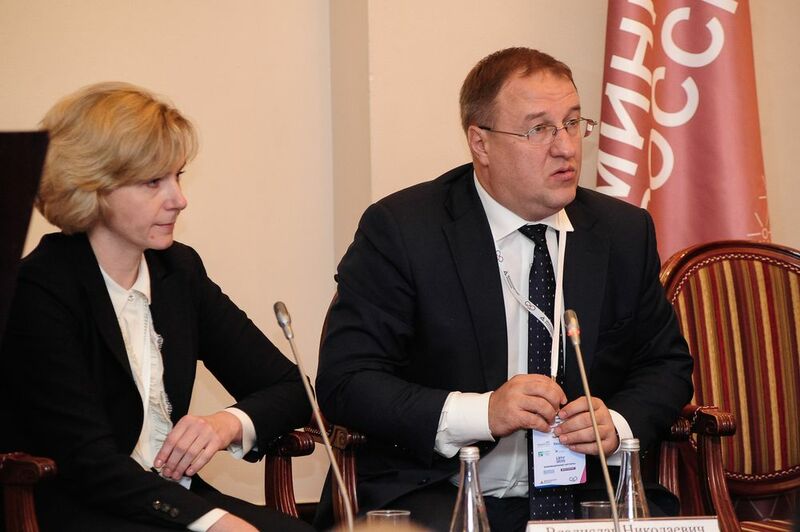 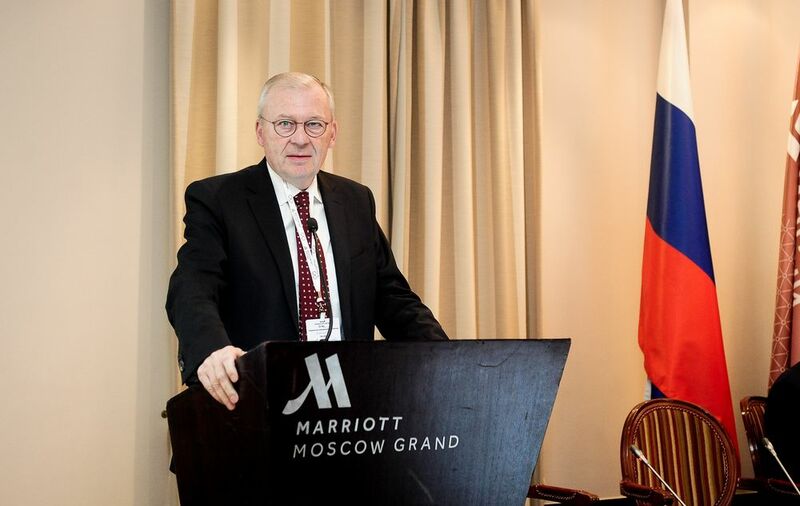 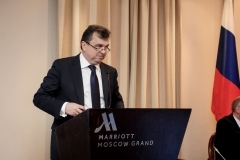 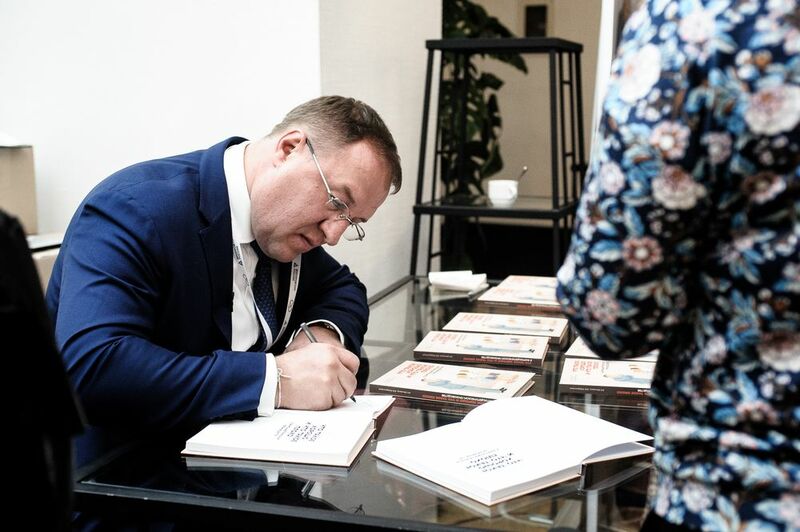 Sergei Tsyb, Deputy Minister of Industry and Trade of the Russian Federation, made a welcoming speech in the framework of ISPE EAEU Affiliate opening, and in his speech noted that the development of Russian pharmaceutical production is impossible in isolation from international practice. 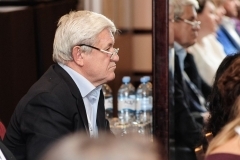 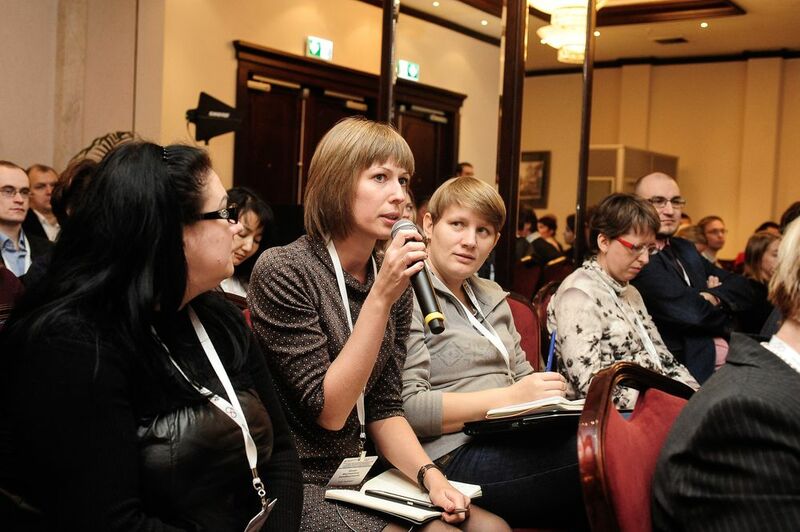 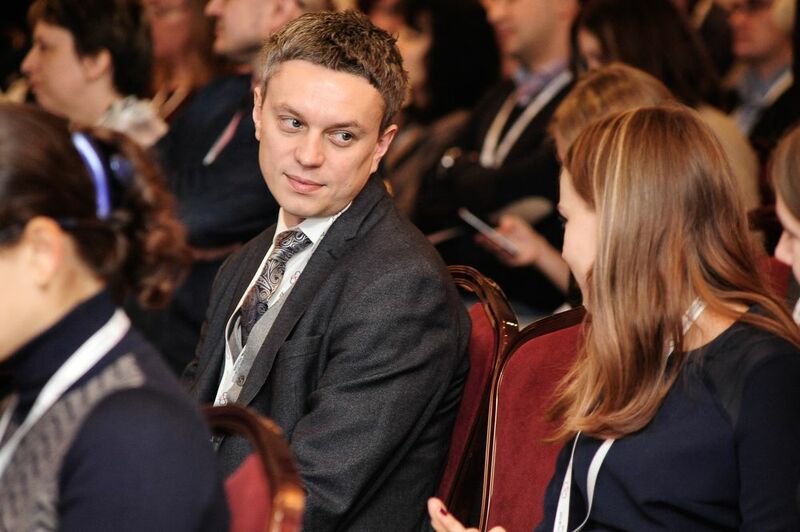 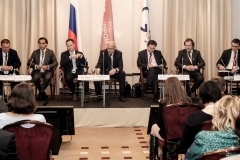 «We want the professionals working in Russia be aware and enjoy the same opportunities as foreign colleagues. 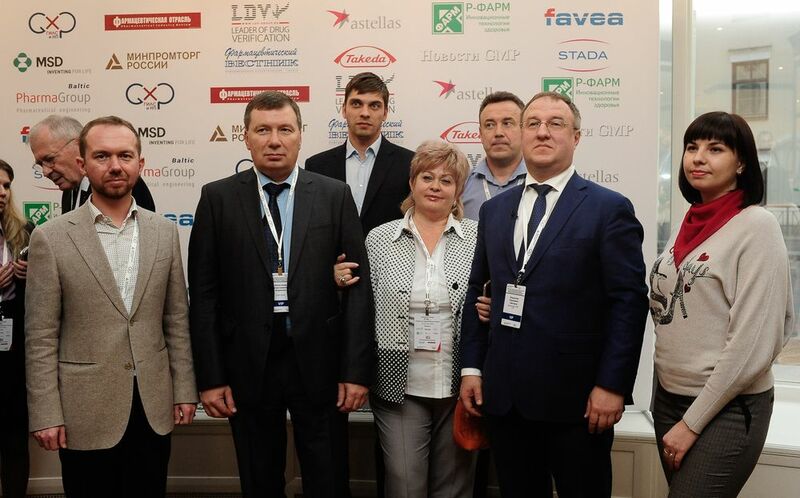 ISPE is a non-profit organization that conducts many educational programs, issues manuals and scientific materials on the design, construction and operation of pharmaceutical production. 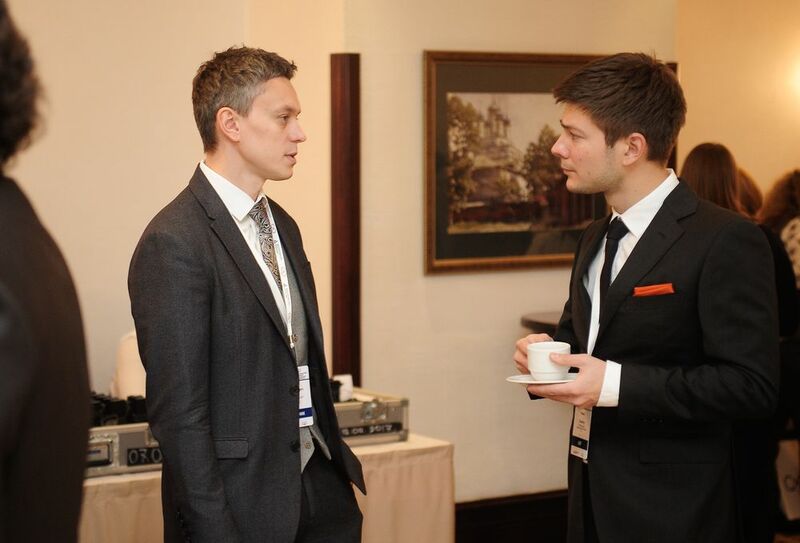 Thus, we help our specialists to be at the same educational and professional level with foreign colleagues. That is why the Minpromtorg of Russia actively supports the initiative to open ISPE Affiliate on the Eurasian territory», – underscored Sergei Tsyb. 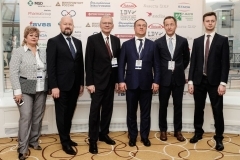 Following the official opening presentation, a panel discussion between top managers of pharmaceutical companies on effective instruments for managing pharmaceutical production strategic vision took place. 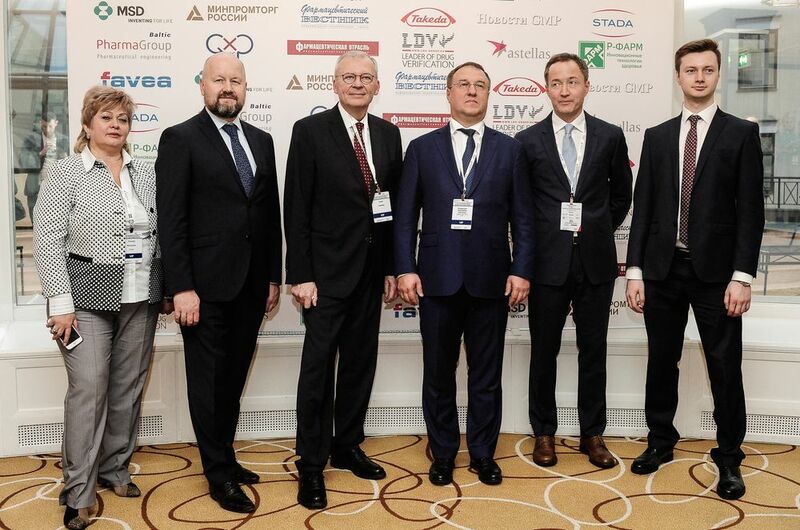 The invited guests of the discussion were Dmitriy Efimov, General Manager of Nizhpharm (Stada group of companies); Marwan Akar, General Manager of LLC «MSD Pharmaceuticals»; Vadim Vlasov, President of the Novartis group of companies; Alexander Kuzin, General Manager of «Novomedica»; Dmitriy Voloshin, CEO of «PHARMA GROUP BALTIC»; Andrey Chernogorov, Director of the Teva plant in Yaroslavl. 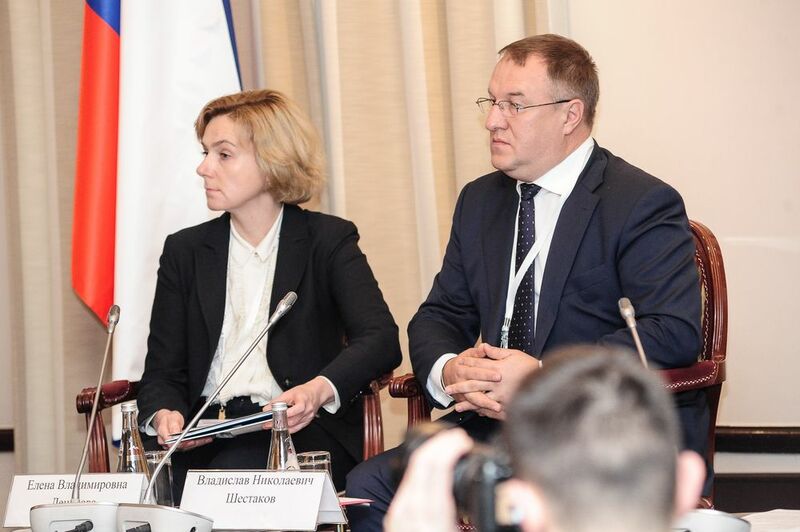 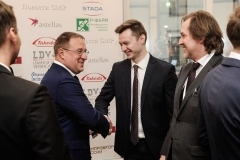 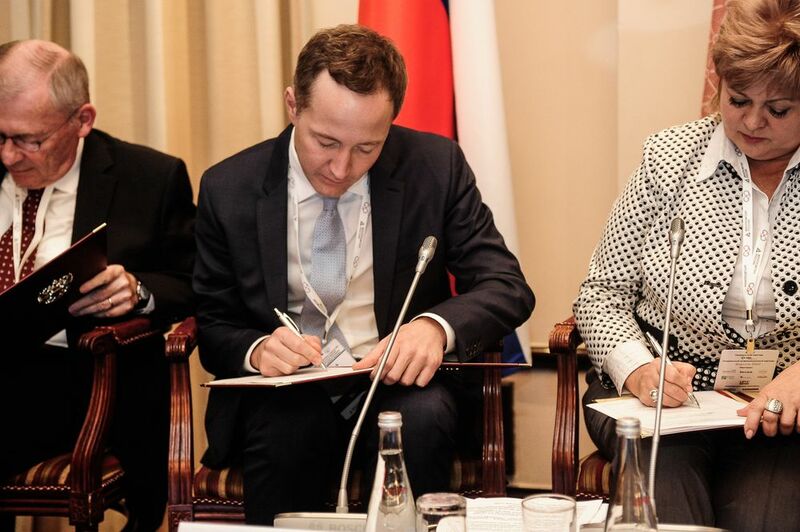 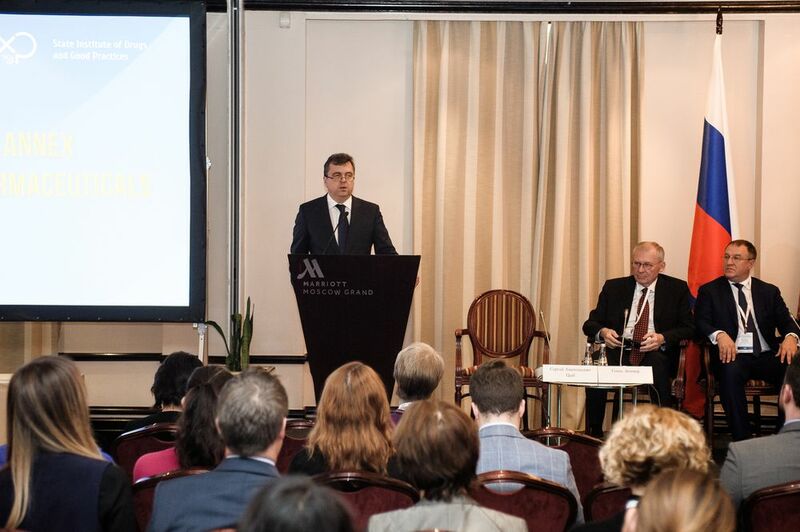 «Each pharmaceutical company follows its own strategy, but the industry has common goals – to meet the needs of a Russian patient and strengthen Russia’s position in the world pharmaceutical arena. 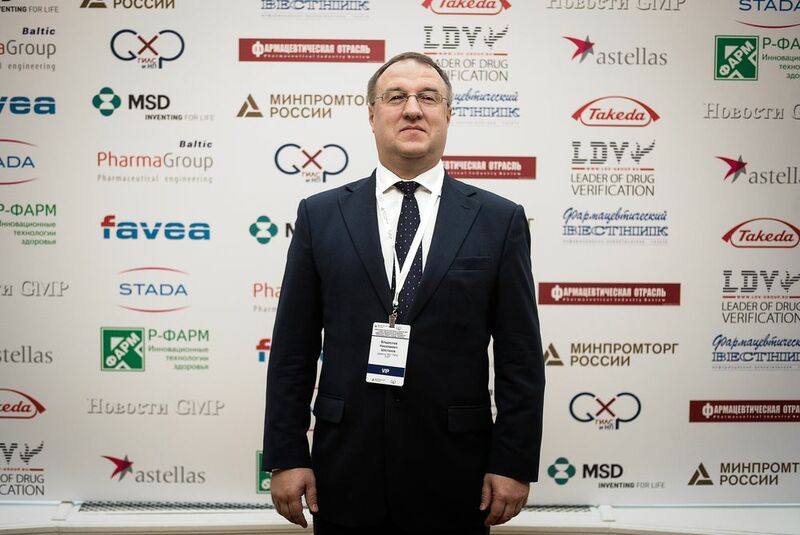 We can reach this goal by combining efforts, including assistance of professional association», – commented Dmitriy Efimov, General Manager of JSC «Nizhpharm», senior Vice President of STADAAG. 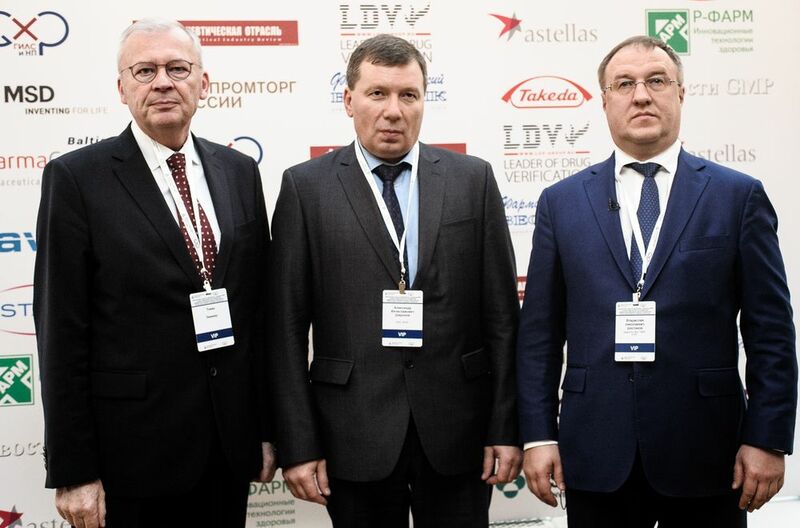 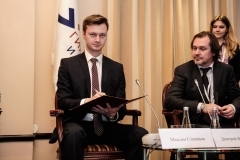 – That is why «Nizhpharm» was among the first to support the creation of the ISPE EAEU Affiliate. 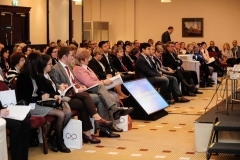 We see the great potential in interaction on key issues with the global industry community». 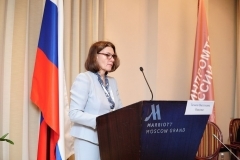 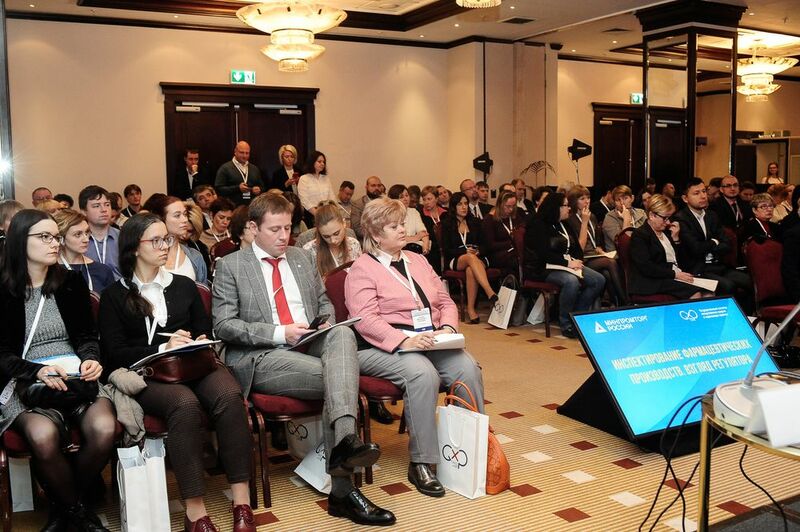 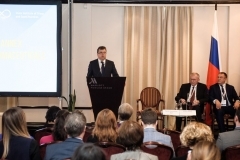 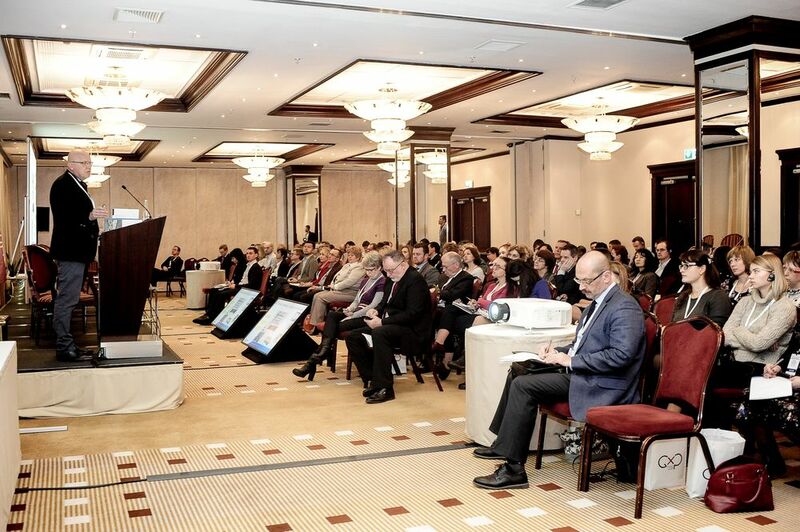 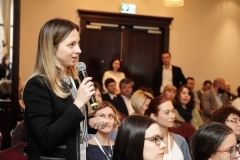 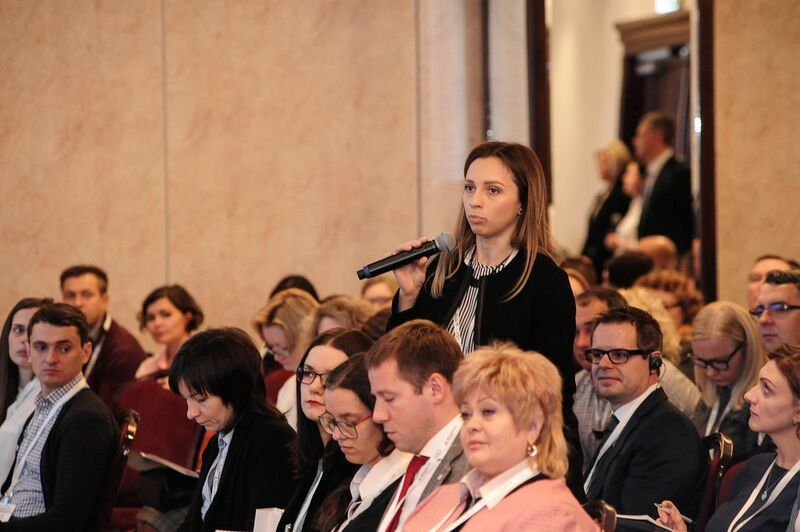 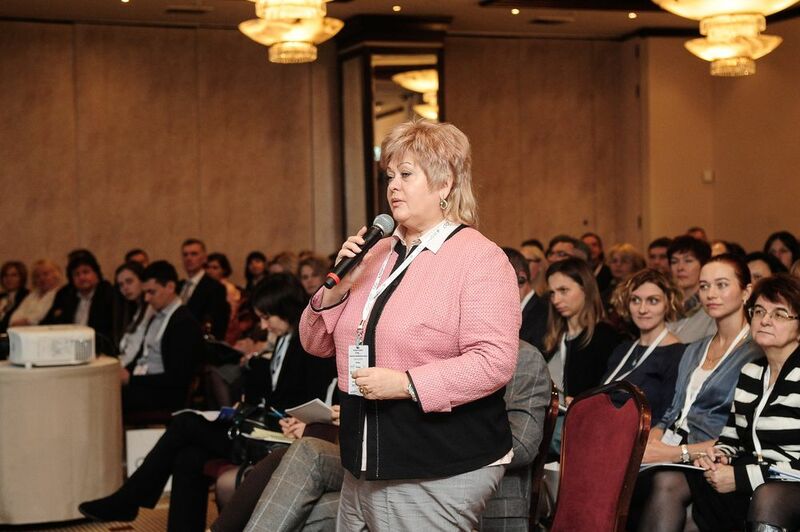 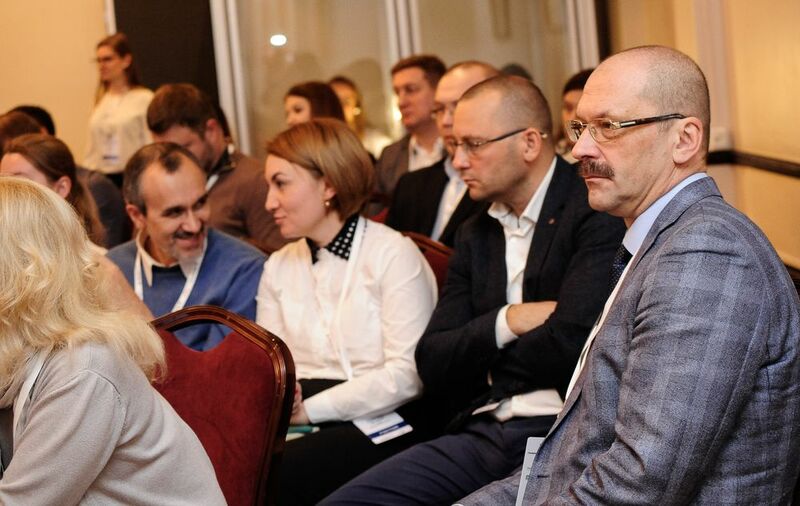 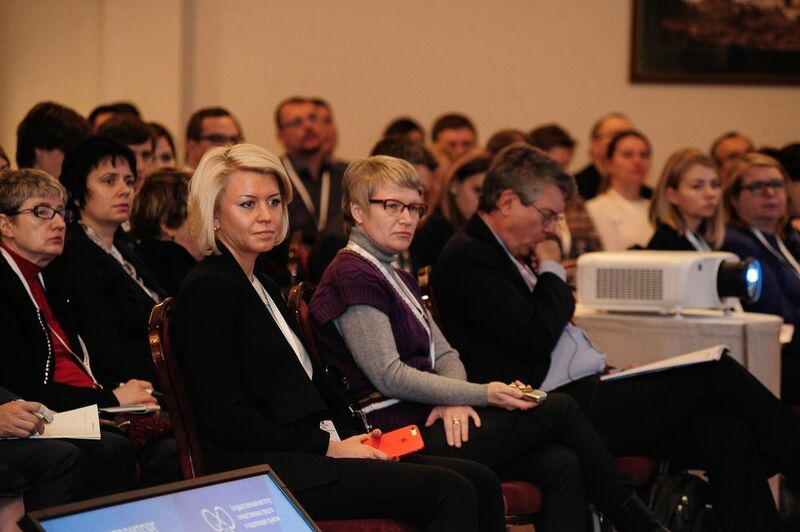 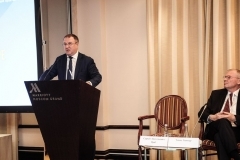 In general, the guests and participants of the presentation of independent ISPE EAEU Affiliate opening noted the high importance of the event. 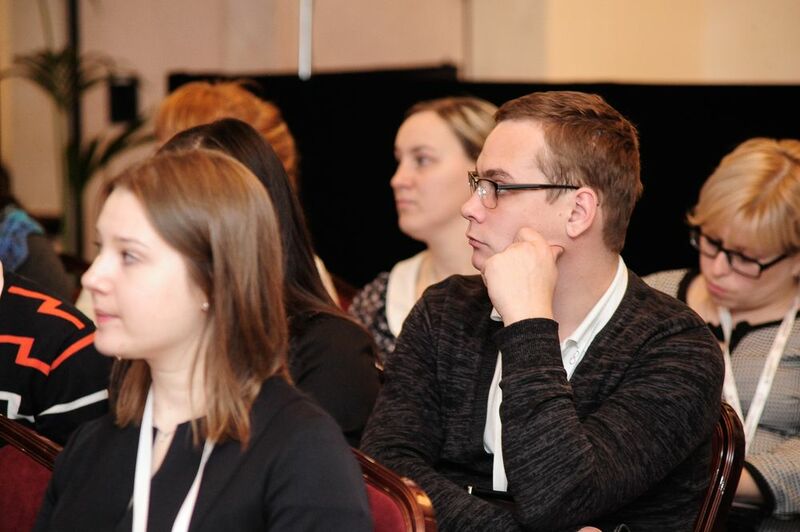 «Today is a significant day for all of us. 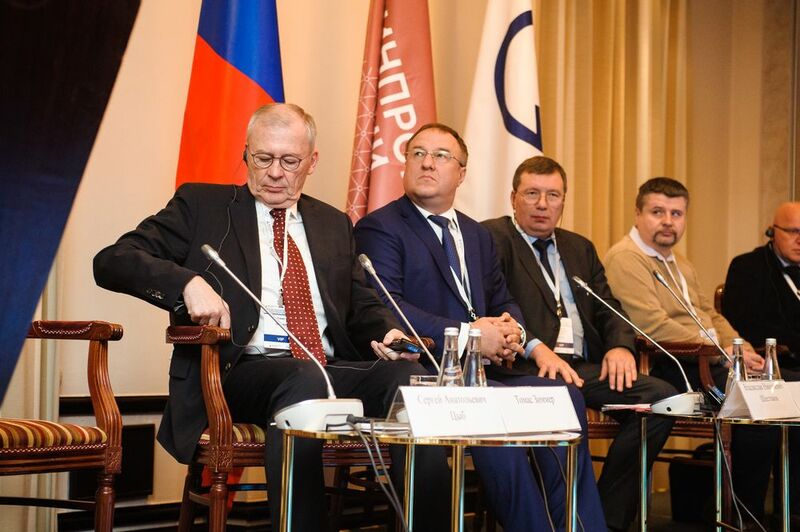 We are at the beginning of ISPE EAEU Affiliate establishment. Right now, the very moment has come when our market is fully ripe and ready for this step. Today it is obvious that further development of Russian pharmacy is simply impossible in isolation from the global market. 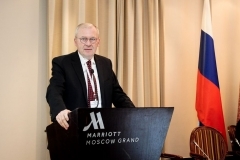 We all understand that growing competition, both on the domestic and foreign markets, reinforces the requirements for the professionalism of employees, their competencies and the ability to quickly learn the latest technologies and knowledge», – commented Vladislav Shestakov, Deputy Head of the Russian GMP Inspectorate, Director of FSI «SID and GP».